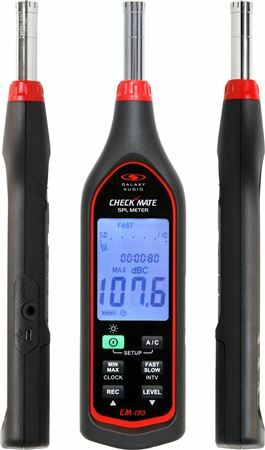 Order your Galaxy Audio CM170 Handheld SPL Sound Pressure Level Meter from AMS and enjoy 0% Interest Payment Plans, Free Shipping, Free Extended Warranty & 45 Day Money Back Guarantee. 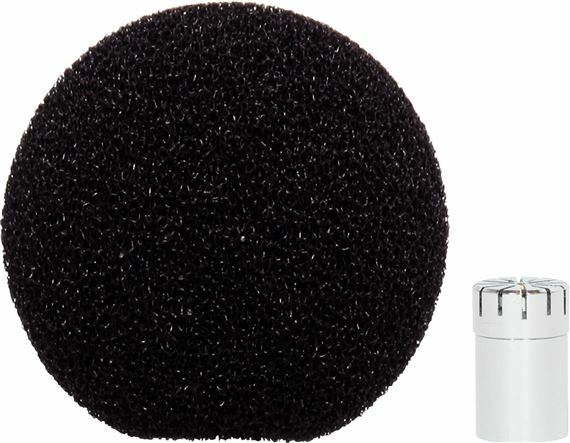 When professionals need quality, performance and reliability, they choose the Galaxy Audio. The CM-170 is an affordable IEC 61672-1 Type II SPL meter that compares with some of the best SPL meters on the market. 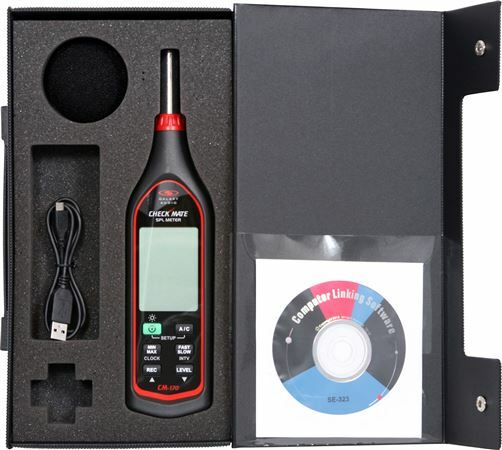 The CM-170 has Data Logging with Clock feature, Fast/Slow Time Weighting, and Electronic Calibration. It comes complete with a carry case, windscreen, USB cable, and software for computer.